* Students must submit a copy of student ID and provide student email address above. $10 - $20 - $30 or more! 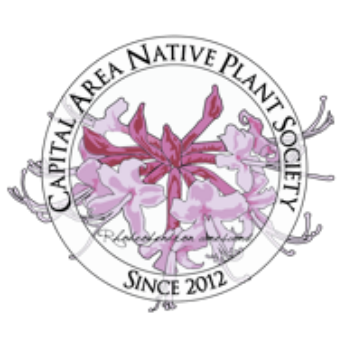 Student Support Fund - This money goes into a designated fund to provide scholarships for students to attend local and regional native plant conferences. Students must apply for scholarships, and all applications will be reviewed by a committee. Please note that CANPS membership does not include membership to LNPS. Click HERE to learn about LNPS membership.